As Ferrari looks to give its Formula One competition more of a fighting chance through financial changes to the sport — including a wider distribution of funds to field teams — it seems the legendary Italian sports car manufacturer is not willing to sacrifice anything on the engineering front. Ferrari announced today that it is looking at a complete redesign of it’s engine piston system, by 3d printing with steel, in a break from the lighter but less wear resistant aluminum alloy that is prevalent across the sport due to it’s lightness. The research taking place by Ferrari underscores the potential that 3d printing brings to designers across the globe to completely rethink the way things are made. In this case, the racing team decided it no longer had to sacrifice toughness — in the form of aluminum over steel — for speed because it’s now able to build steel parts in completely new ways with accessible 3d printing. “Using this technique allows engineers to build up thin layers of material one at a time, so it is possible to create complex shapes that have not been possible before using traditional casting and machining methods, Franco Nugnes over at Motorsport.com writes about Ferrari’s new thinking. 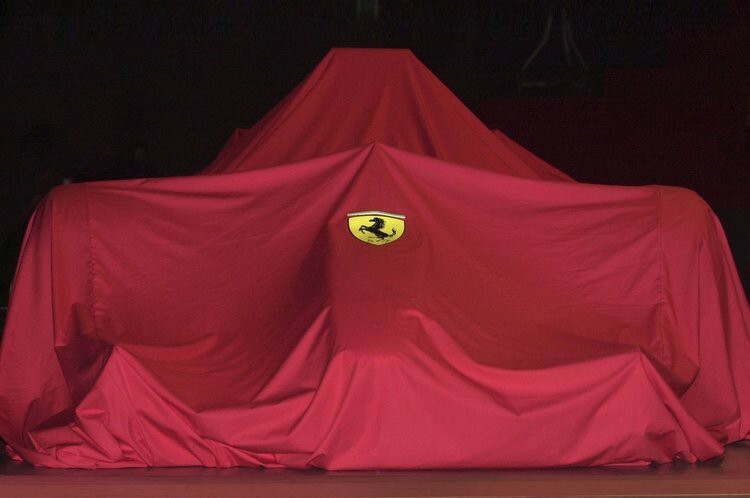 The 2017 Ferrari F1 package will be released on February 24th on the internet, as has been customary in recent years. 2017 Ferrari F1 Car Looks to Go Faster Using 3D Printing was originally published in 3dprintingtech on Medium, where people are continuing the conversation by highlighting and responding to this story.